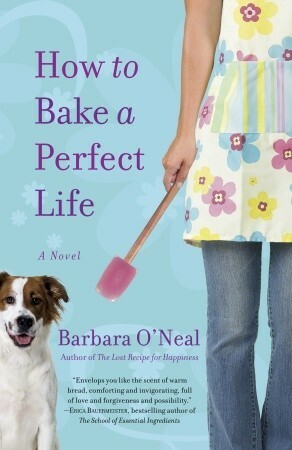 Barbara O’Neal writes such full stories. Characters with full lives, as if they were real people. And, what I love is the depth of story, and the length! I can linger, and it’s not over before I’ve had a chance to immerse myself. The words and beautiful, and the description of food is amazing. This is the third novel of hers that I’ve read. A new favorite author for me!